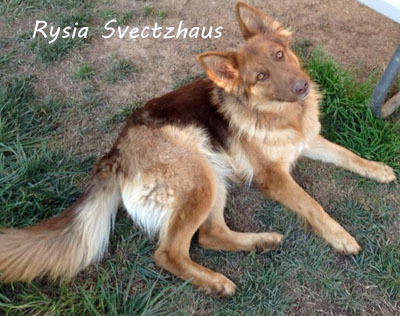 Lady Rysia is smart,affectionate and a gentle soul. 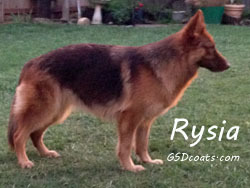 She is a chocolate liver GSD and that makes her very special! 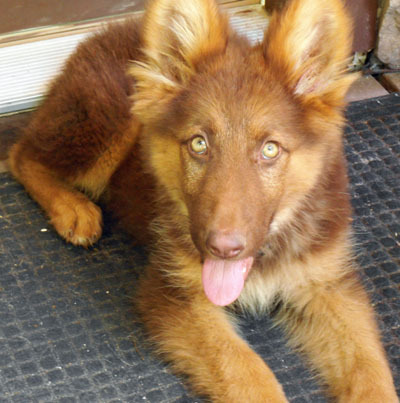 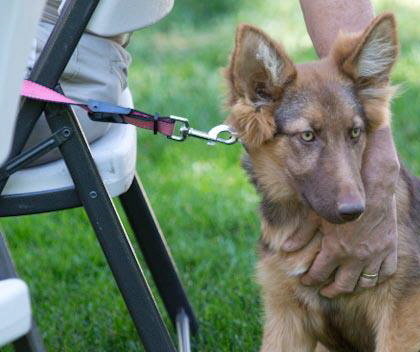 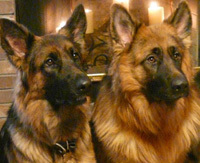 Since she is a long haired coated German Shepherd she will produce wonderful looking puppies. 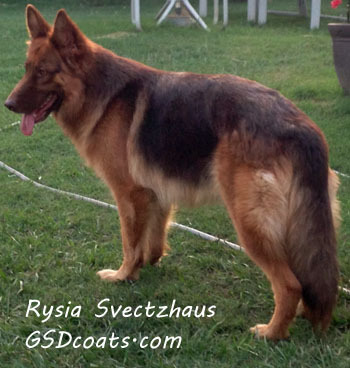 with her nice disposition and good body structure we are looking forward to her pups complementing her.